SafePak Corporation provides Electronic Key Control systems and Access Control solutions for asset management and tracking. SafePak also manufactures Remote Depositories and Night Drop security systems. SafePak is a lean, nimble and low­-cost product developer, providing hands-on customer service and affordable custom work. Our experienced engineers approach every task with personal care and efficiency. Global NanoSciences LLC (GNS) along with our NanoCote™ branding, continues to provide the most effective and versatile solutions to protect us from life threatening bacteria, viruses, molds and microorganisms found everywhere. 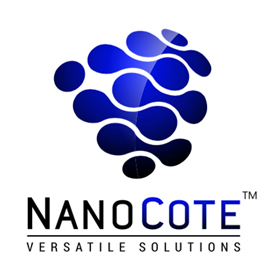 NanoCote™ Thermal Ceramic and Clear Coatings are scientifically formulated for high performance in areas that are critical and costly to every organization. Sophisticated, streamlined, exclusive designs. Organic Supercritical CO2 extracted oil. Our proprietary terpene-separation process creates true premium cannabis oil. Amazing flavor, laboratory-tested for purity & potency. 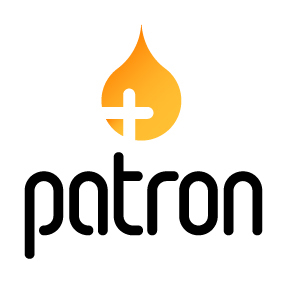 Our Aim: Improving every aspect of the vaping experience, re-engineering vaporizing technology with patent-pending innovations and proprietary modifications. 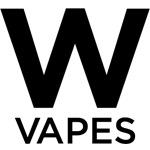 The Shape of Vape is Changing.